The Indonesian government is preparing an investment agenda for the Belt Road Initiative meeting which will take place at the end of April 2019 in Beijing. 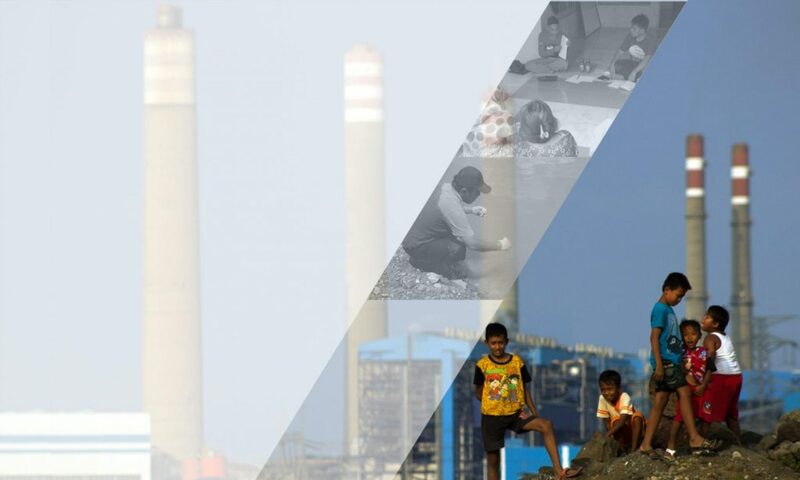 There are four coal-fired power plant (PLTU) projects offered for investment, namely the Celukan Bawang Expansion (2 x 350 MW) in Bali, the Kalselteng mine-mouth coal-fired power plant 3 (2 x 100 MW) in Central Kalimatan, the Kalselteng mine-mouth coal-fired power plant 4 (2 x 100 MW) in Central Kalimatan, and 1,000 MW PLTU in North Kalimantan. A coal generating unit aged 20 to 30 years. This means that the construction of coal plants a locking-in investment, closing the space for developing renewable energy in a long time. 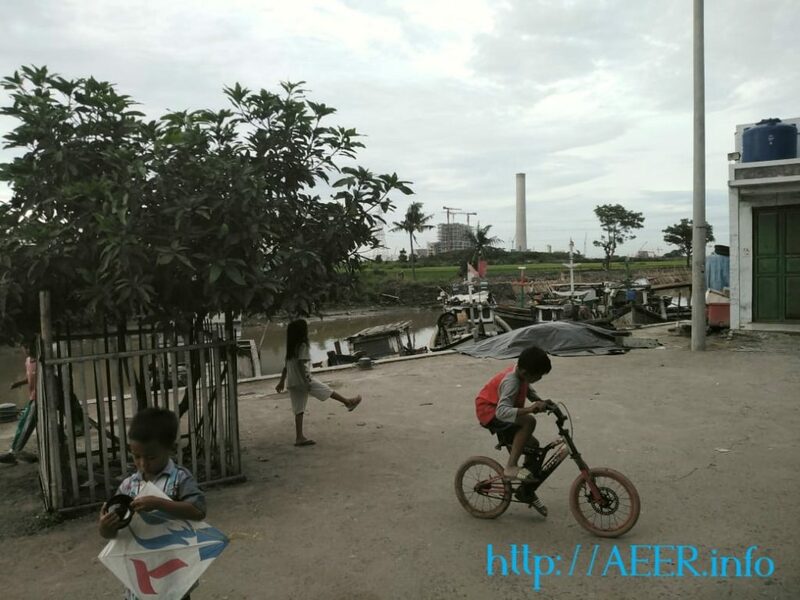 Mardan Pius Ginting, Coordinator of the AEER (Action for Ecology and Emancipation of the People) said that the locations of the PLTU that are to be offered into BRI have problems. The exisiting Celukan Bawang has experiencing opposition from fishermen and has received international attention because it is located on the island of Bali which is the main tourism area where visitors are looking for a place that has clean air. Even the Governor of Bali has urged the termination of the use of coal for the Celukan Bawang power plant which has been operating. Central Kalimantan, one of the provinces experiencing the widest deforestation due to the development of mining and plantations. Recorded in 2016 deforestation occurred in the area of ​​44,726.3 are. By developing mine-mouth coal-fired power plants, the area so far relatively isolated from investment will be opened to become a mining area to supply coal for the mine-mouth coal-fired power plants. Based on the RUPTL (Electricity Supply Business Plan), Central Kalimantan has renewable energy sources, including water. It is better to develop hydropower with limited capacity that needs to be developed in line with forest conservation. North Kalimantan itself has plans for construction of hydroelectric power. Construction of a coalpower plant in North Kalimantan will expand deforestation for its coal supply. Financing of this coal-fired power plant inhibits the development of renewable energy. The price of wind and solar power technology continues to decrease, but its application into the electricity system has been hampered because the government wants to protect the electricity market from coal power plant sources. This is reflected in the obstacles made by the government for the installation of solar electricity in Jakarta, including by only valuing 65% of each unit of electricity produced from solar power. This is a form of disincentive for the development of renewable energy. Coal-fired power plant has created environmental damage, health and exacerbated global warming. The world is working on a transition to leaving the Coal Power Plant. Protests against the continuing use of fossil fuels occur in many countries, and even school children participate in large mobilizations against the use of fossil fuels which are a source of greenhouse gases. The Indonesian government should not conflict with global flows that want to get out of using of coal fuel. By fighting this flow, the damage is actually experienced by the people of Indonesia. Environmental damage in the coal mining area continues, air pollution from the plant adds to the number of sick people while the health budget through BPJS is increasingly felt to be a burden by the government, destruction of fishing grounds due to liquid waste disposal and massive coal barge traffic at the site PLTU (coal power plant). In order to be in line with the global flow that requires immediate action to overcome global warming, the Indonesian Government was asked not to include coal-fired power plants in the Belt Road Initiative negotiations.